This page discusses our product, Dock Skipper. The peer-to-peer dock rental marketplace. Learn more below. Introducing Dock Skipper. The Dock Rental Marketplace. We live and work in Florida. We love to get out on the water. It was hard not to notice that over 90% of boat docks go unused every night. Yet, many marinas are packed with waiting lists and increasing high nightly costs. We couldn't believe that we hadn't noticed the opportunity earlier. 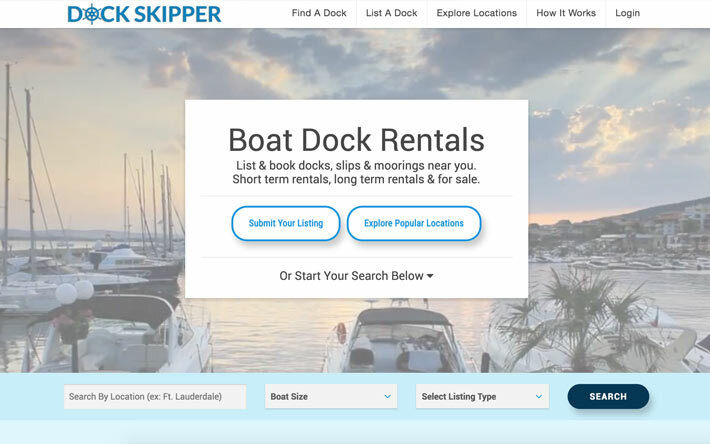 Dock Skipper was developed in 2014 and 2015 to become the premier peer-to-peer dock sharing network. Think AirBNB but for boat docks. The platform facilitates long term rentals & short term rentals. Built in payment processing, dispute resolution, automatic listing submission and other complex functionality make this one of the largest projects that Bold City has taken on. Interested in listing or renting a dock? 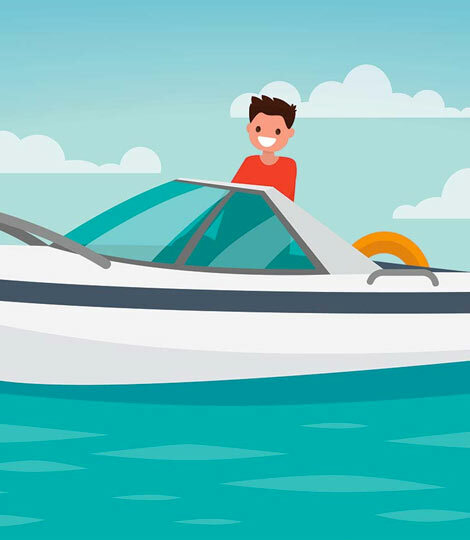 Get started by registering your account on DockSkipper.com!